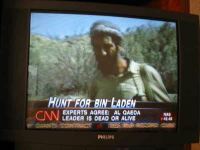 Osama bin Laden is dead. The news first came from sources in Afghanistan and Pakistan almost six months ago: the fugitive died in December  and was buried in the mountains of southeast Afghanistan. Pakistan's president, Pervez Musharraf, echoed the information. 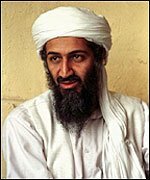 The remnants of Osama's gang, however, have mostly stayed silent, either to keep Osama's ghost alive or because they have no means of communication. 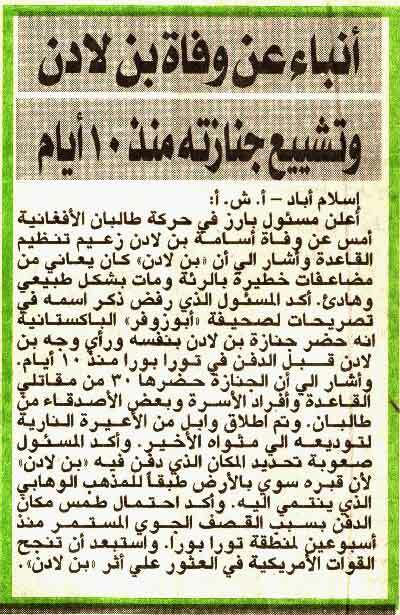 This is a man who was clearly not well. I mean, as you see from these pictures here, he's really, by December  he's looking pretty terrible. 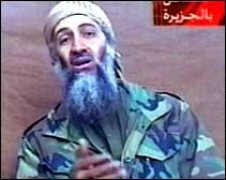 Pakistan's president says he thinks Osama bin Laden is most likely dead because the suspected terrorist has been unable to get treatment for his kidney disease. 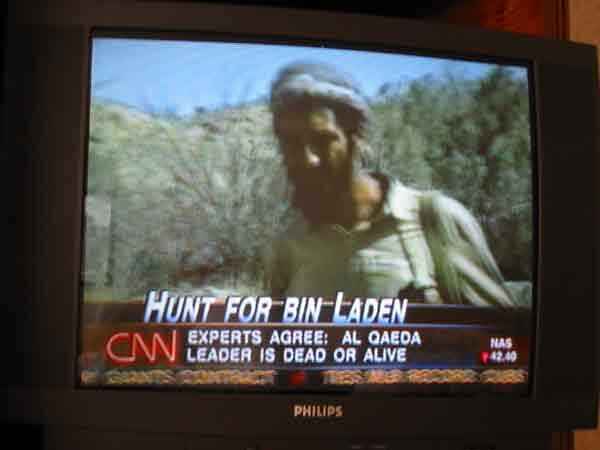 When you hear a threat which is "probably" made by bin Laden, just remember that he's "probably" dead. Also think about who benefits from your believing he's alive.